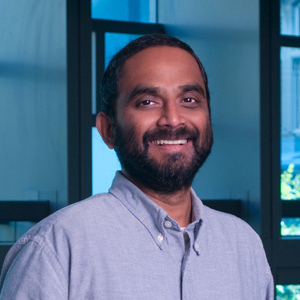 The Laboratory for Research on the Structure of Matter (LRSM) has been awarded a six-year, $22.6 million center grant from the National Science Foundation to support LRSM’s work in cutting-edge materials. 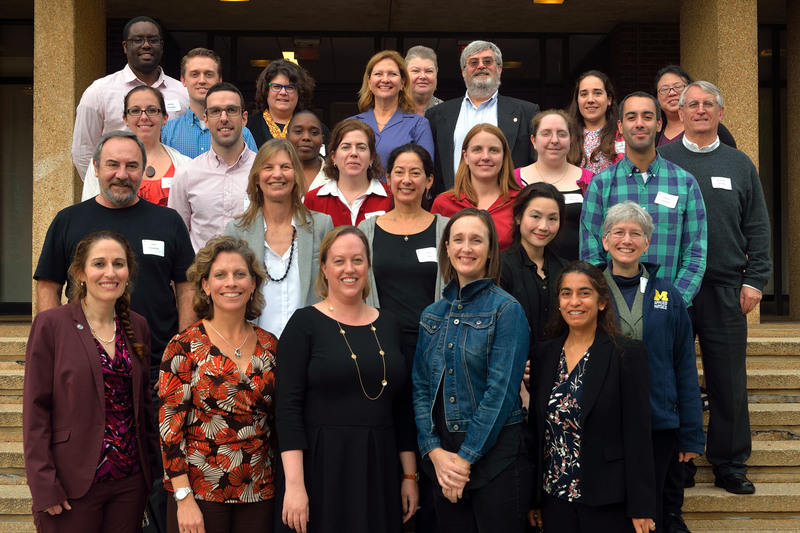 The new MRSEC, one of eight selected nationwide, provides crucial support for LRSM’s education and outreach missions, its shared experimental facilities, and the research of three new interdisciplinary research groups (IRGs). This video is of cholesteric liquid crystal double emulsions, with water in the inner and outer phases, and cholesteric liquid crystal in the middle phase. The inner water phase has excess salt, which causes the emulsion to swell over time, thinning out the liquid crystal shell. 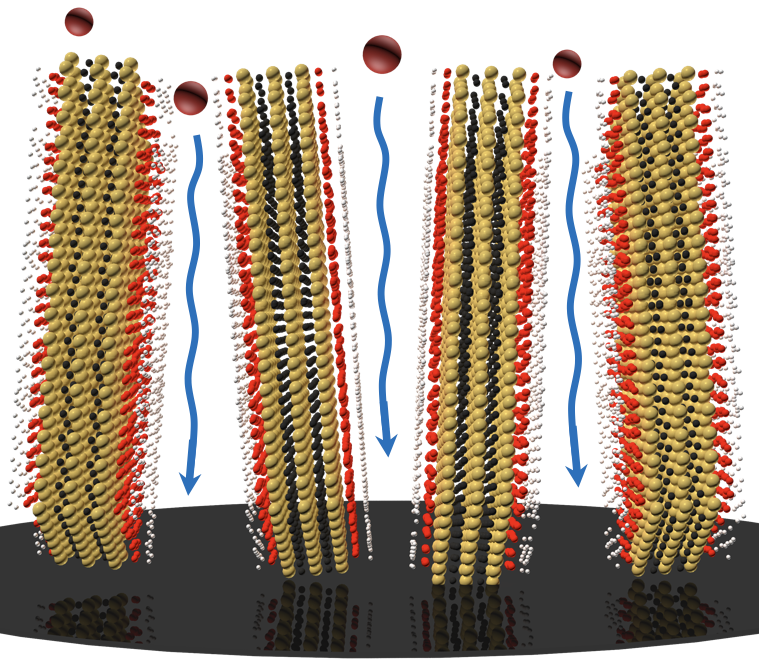 Surfactant is added into the outer water phase, and as the surfactant absorbs onto the liquid crystal-water interface, the cholesteric responds to the surfactant by forming stripes on its surface. The stripes continue to evolve as the shell thins due to the emulsion swelling. 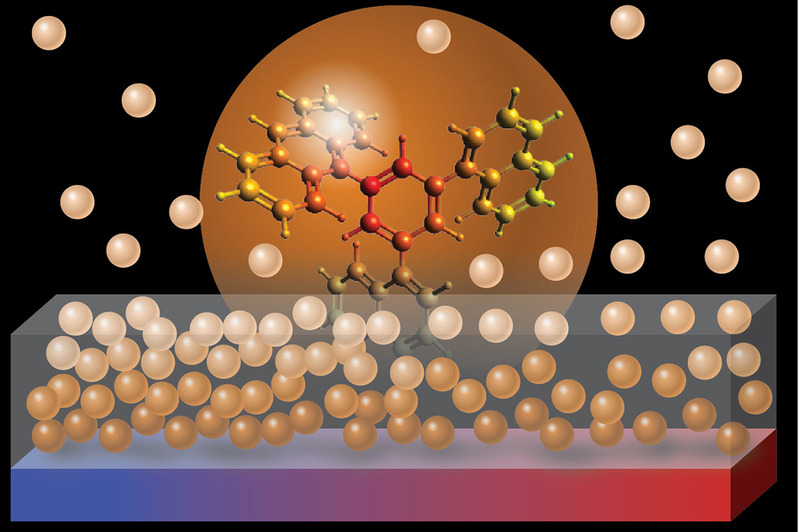 Stable glasses, disordered solids, are prepared by depositing molecules from a vapor phase onto a cold substrate. Stable glasses are typically birefringent, meaning that the index of refraction of light is different in the directions parallel and normal to the substrate. 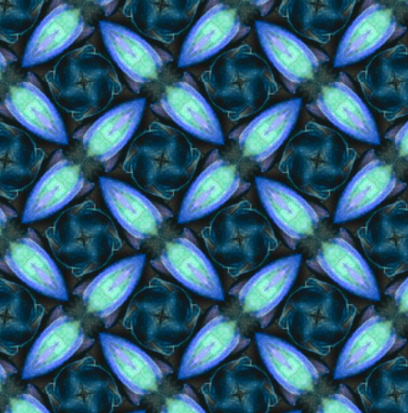 In most systems this is a result of molecules aligning in a particular direction as they condensate from the vapor phase into a deep glassy state. 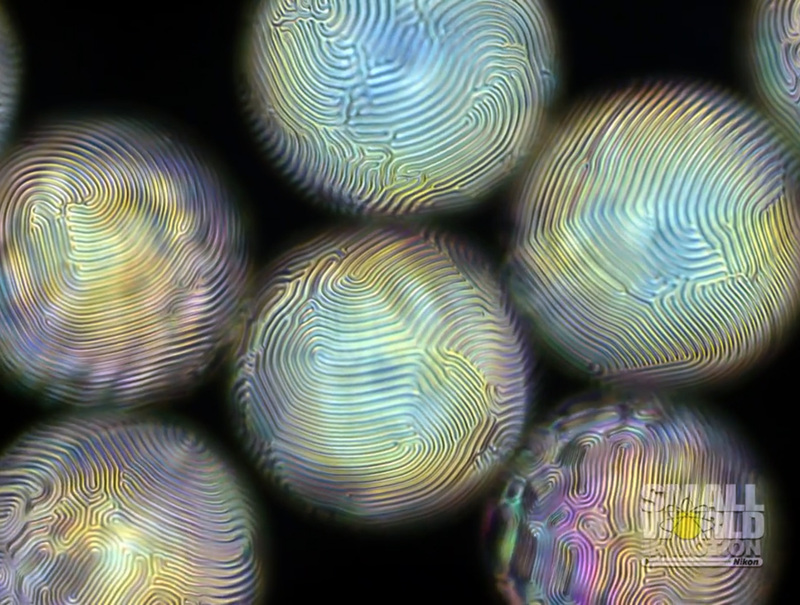 As such, if a molecule is spherically shaped, one would not expect to observe birefringence. In a new study, Penn researchers Zahra Fakhraai, Patrick Walsh, James Kikkawa, and Joseph Subotnik designed a spherically shaped molecule and demonstrated that despite its round shape, the molecule can produce birefringent glasses upon vapor deposition. Through a series of experiments, graduate students Tianyi Liu and Annemarie Exarhos demonstrated that the birefringence in this system is due to the layer by layer nature of the deposition that allows molecules to pack more tightly in the direction normal to the surface during the vapor deposition. The denser the glass, the higher the value of birefringence. This process can be controlled by changing the substrate temperature that controls the degree of densification. 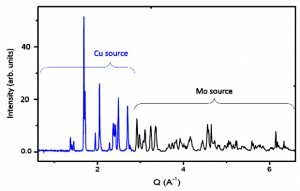 This novel amorphous packing provides an opportunity to reveal fundamental properties of glasses at low energy states, a long standing question in solid state physics. This study was funded by National Science Foundation grants DMR-11-20901, DMR-1206270, CHE-1152488 and DMREF-1628407. 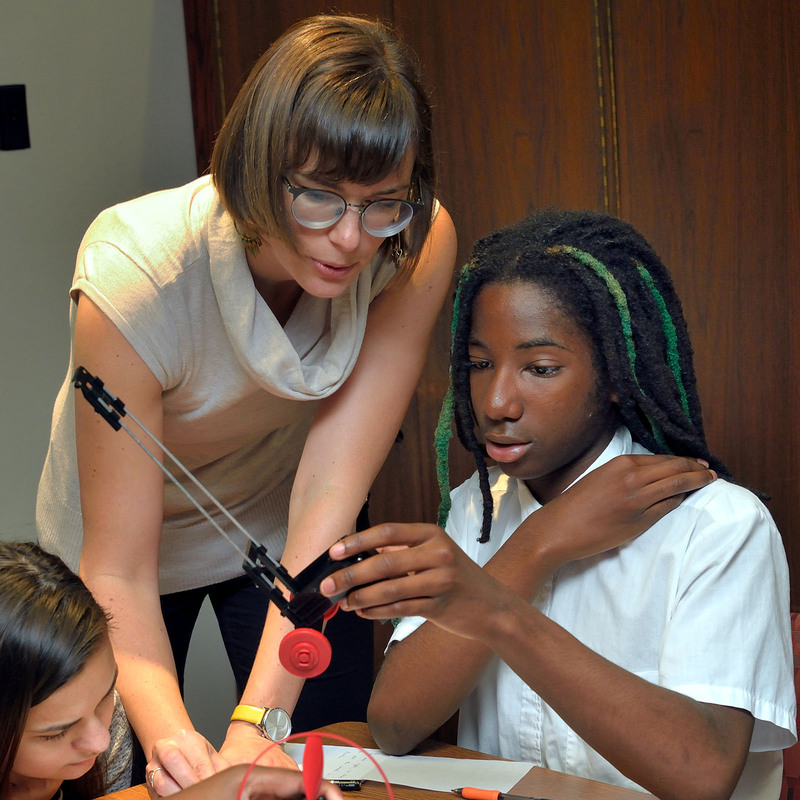 Since 2011, 7th grade students from Girard College, a boarding school for low-income students from single-parent homes, have spent a week at the LRSM learning about science, technology, engineering, and materials. This summer, for the first time, students from the Pennsylvania School for the Deaf joined the camp. In addition to science and college exposure, this new partnership created novel opportunities for students from both schools to form friendships across lines of difference. 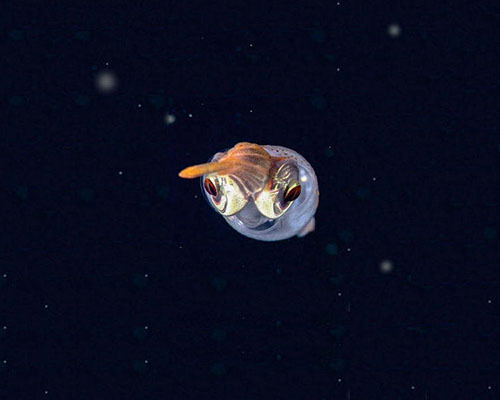 Alison Sweeney, Paul Heiney, postdoc Jing Cai and graduate students James Townsend and Tom Dodson of the School of Arts & Sciences have provided a detailed look into how self-assembled lenses allow squid to see in the dim waters of the ocean. 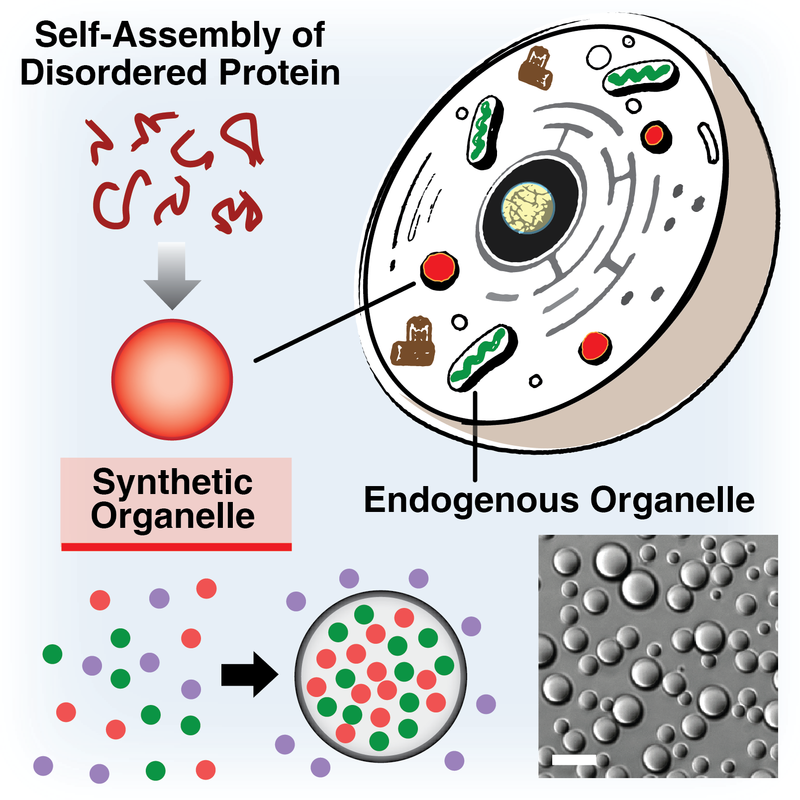 This may one day allow researchers to understand the fundamental principles of self-assembly and to engineer better nanomaterials. The X-ray scattering shared experimental facility (SEF) within the LRSM is about to undergo a dramatic transformation via purchase of a Xeuss 2.0 from Xenocs. Briefly, the new instrument provides structural information at both high and low spatial resolution across a wide range of length scales (0.09 to 600 nm) and thus facilitates study of hierarchical structures in a wide range of hard and soft materials. 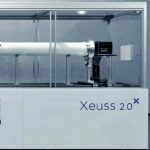 Further, by incorporating dual sources (Cu and Mo), two solid-state detectors, a stage for grazing incidence, and various sample environments for in situ and operando studies, we anticipate that the impact of this new instrumentation on local materials research and education will be immense. 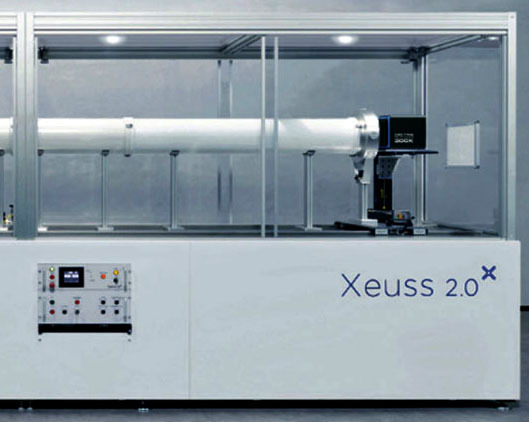 The instrument will advance research on the synthesis, fabrication, processing, and assembly of a wide range of materials systems, and will provide crucial insight about structure relevant to their chemical, electrical, magnetic, mechanical, optical, thermal, and transport properties. The facility will also be integrated into courses at Penn, the outreach activities of the LRSM, and workshops and online training materials are planned to promote its broad use by beginners and to fully develop expert-users. 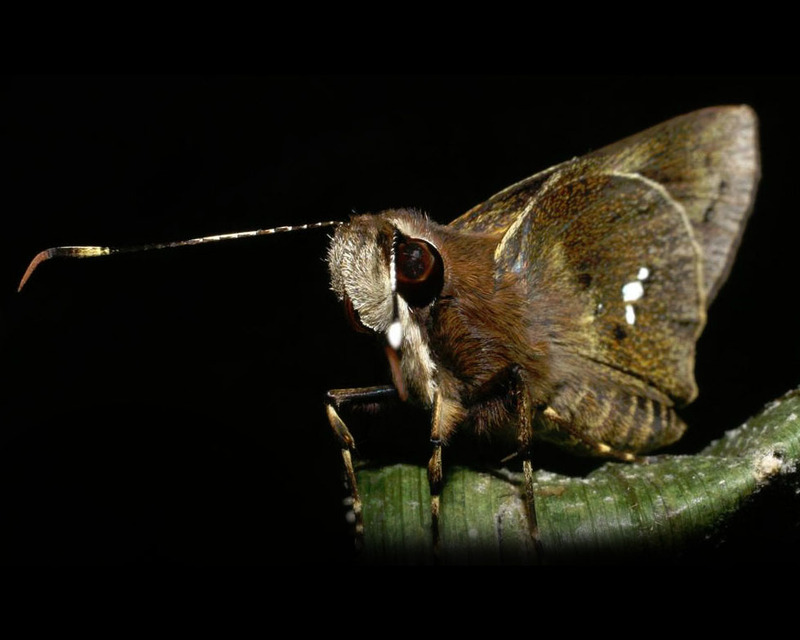 A collaboration between biologists and materials scientists at the University of Pennsylvania is yielding new insights into the whiteness on the wings of the “skipper butterfly”, a dusk-active and shade-inhabiting Costa Rican rain forest butterfly. They identify two types of whiteness: angle-dependent and angle-independent. They speculate that the biological functions and evolution of Carystoides spot patterns, scale structures, and their varying whiteness are adaptations to the butterfly’s low light habitat and to airflow experienced on the wing base versus wing tip during flight. Note that there is no pigment for “whiteness.” Indeed, structural whiteness is technologically important in systems ranging from power efficient computer displays, to sensors, to energy efficient buildings, windows, and vehicles. LRSM co-sponsored the 18th Mid-Atlantic Soft Matter (MASM) meeting at Penn, May 19, 2017. The meeting hosted local invited speakers from Georgetown University, Lehigh University, the University of Delaware, and the University of Pennsylvania. It also featured more than 60 contributed sound-bite talks largely from students and post-docs in the mid-Atlantic region. Doug Durian and Rob Riggleman organized the workshop. A long-standing goal in material science is to create a material with a complete photonic bandgap, in which light would propagate in a manner analogous to the flow of electrons in a semiconductor. This requires the creation of a very challenging three-dimensional microstructure: an ordered periodic array of highly refractive sub-micron particles arranged so as to mimic the structure of carbon atoms in a diamond crystal. It has long been an elusive goal to form such structures by self-assembly, for example using the ability of colloidal microspheres to spontaneously form into colloidal crystals. 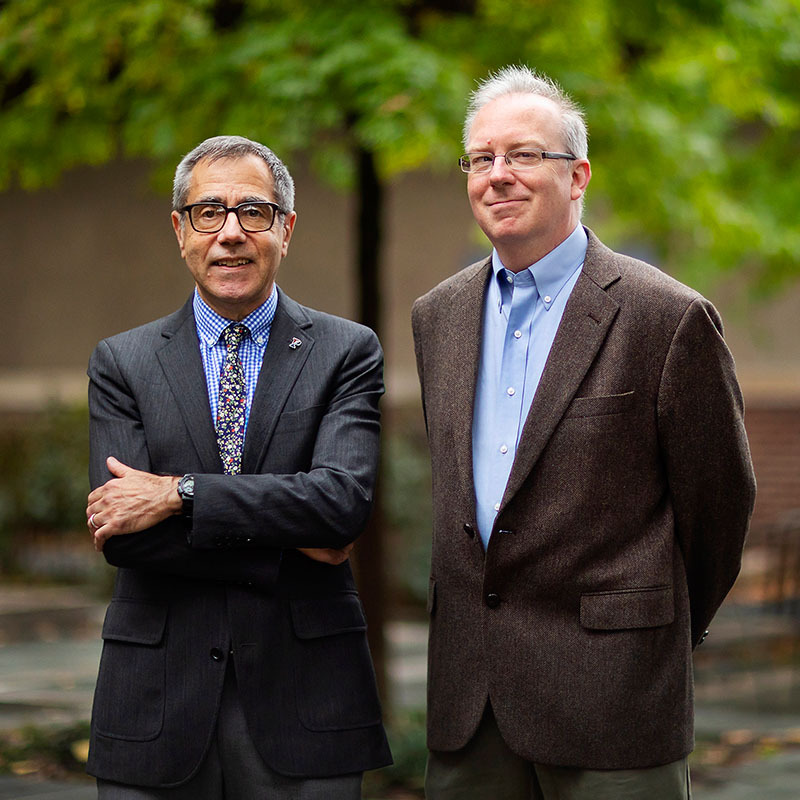 Penn researchers John Crocker and Talid Sinno lead an NSF funded project that forms novel colloidal crystals from polymer microspheres covered in interacting DNA strands, and which draws upon technology originally developed by an earlier MRSEC project. Their graduate student Yifan Wang serendipitously discovered the diamond structure crystals in recent experiments, and the results are published in Nature Communications. While significant challenges remain to turn the discovery into an bandgap material, self-assembling the diamond crystals is a significant breakthrough. The occurrence of the diamond crystals is unexpected theoretically, and forming them in simulation has also proven elusive; the team conjectures that the crystals form via the transformation of another, yet undiscovered parent crystal. 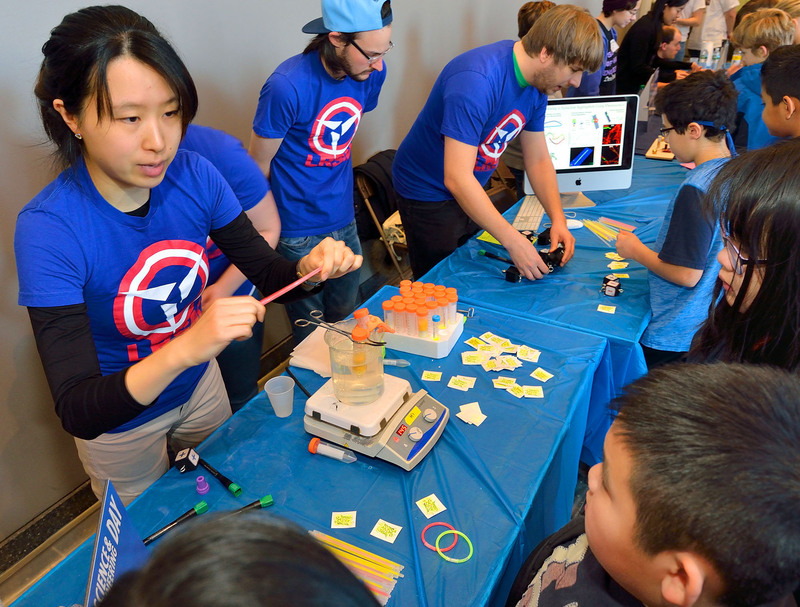 This year marked the 7th annual Philly Materials Science and Engineering Day, held on February 4th, 2017. 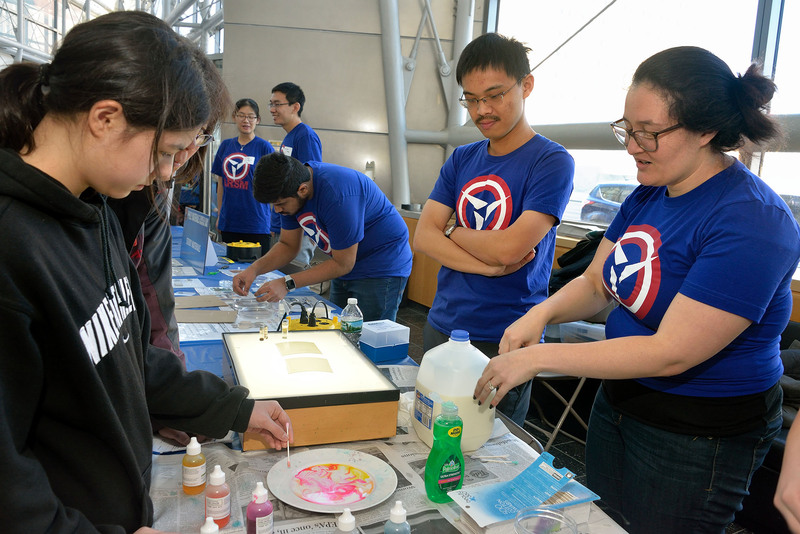 Through a collaboration between the Penn MRSEC and the Penn and Drexel University Materials Science departments, the day-long event promotes materials research to local K-9 students with tabletop demonstrations and workshops. In all more than 20 LRSM-affiliated graduate students & post-docs volunteered at the event, which draws over 1000 attendees each year. 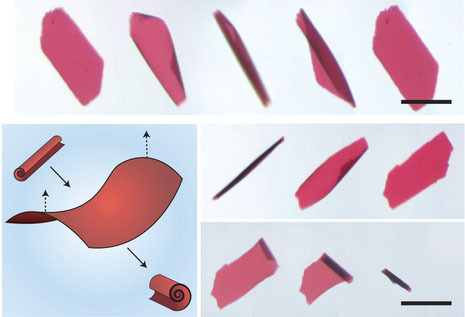 An emerging approach to building microrobotic devices is to fabricate thin film devices that then curl and fold themselves into complex three-dimensional and dynamic shapes, termed microorigami. DNA is superior to other materials that use temperature or pH to control such shape actuation; by using different DNA strands many different motions can be controlled independently, enabling sequential folding or complex robotic actuations. 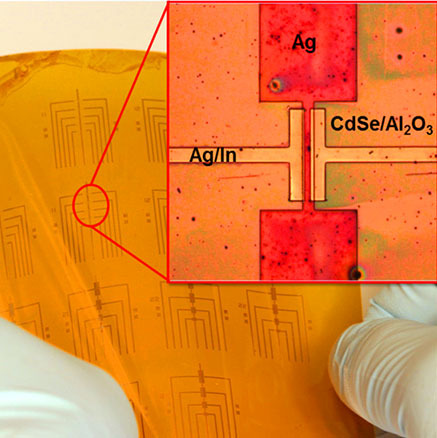 MRSEC postdoc Tae Soup Shim created the first microorigami devices formed from and powered by DNA, working in the labs of John Crocker and Daeyeon Lee, with advice from David Chenoweth and So-Jung Park. 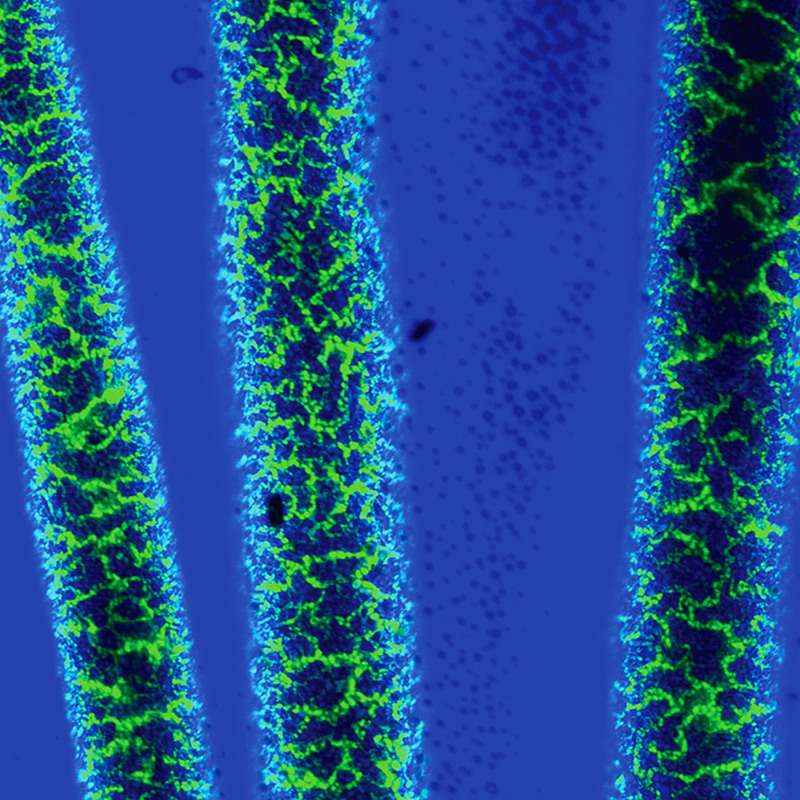 The work was recently published in Nature Nanotechnology. By combining photolithography and DNA-based assembly techniques, they could create thousands of identical micromachines in water that can change their shape in seconds when commanded by the addition of DNA strands to solution. These machines demonstrated the ability to flip themselves over synchronously in a controlled manner, such that they all faced ‘up’ or ‘down’ on command. 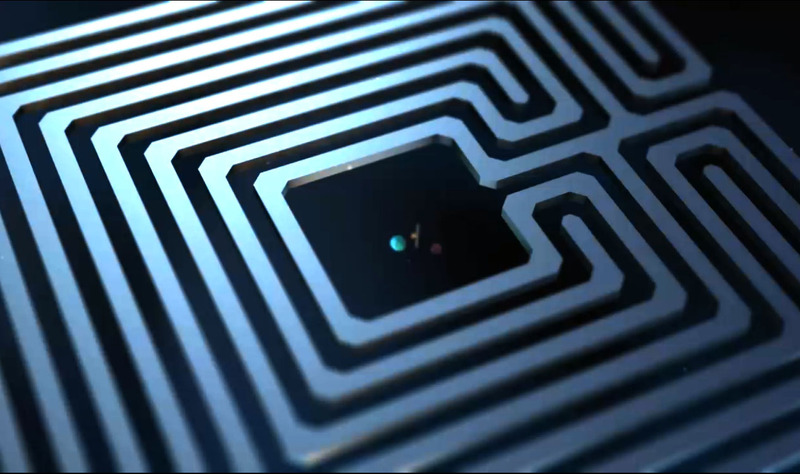 Such functionality required two independently controllable types of DNA ‘muscles’, and would would have been difficult or impossible with earlier microorigami materials. The researchers hope to build still more complicated and capable soft microrobots to interface with biological systems. The Penn MRSEC hosted a one-and-a-half-day meeting of 27 MRSEC education directors and their staff from 20 (of 21) NSF-supported MRSECs across the USA. The program was organized by Nevjinder Singhota, Cornell, the organization chair, and was held here at the LRSM on November 3rd & 4th, 2016. 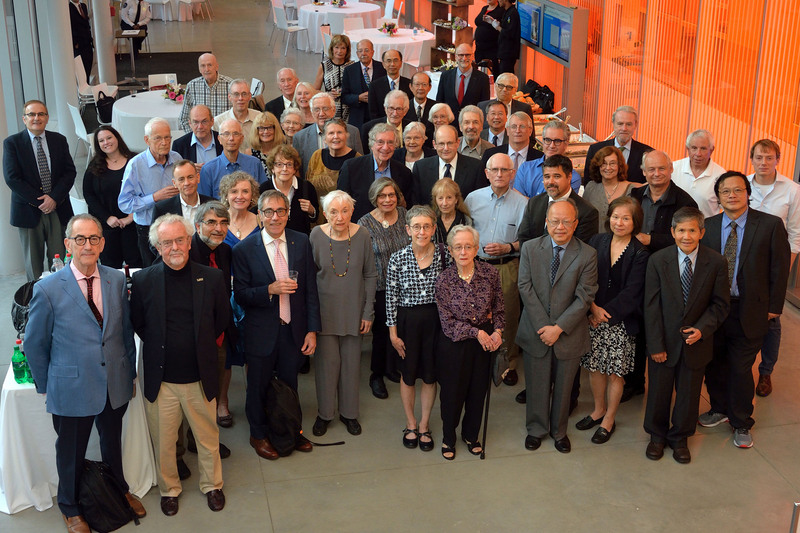 LRSM co-sponsored and helped initiate the first PKU-Penn Joint Symposium on Molecular Science Frontiers. The event took place at Peking University, Beijing China, July 11-13, 2016. The Symposium covered a wide range of topics from chemistry to physics to materials science and biochemical engineering. 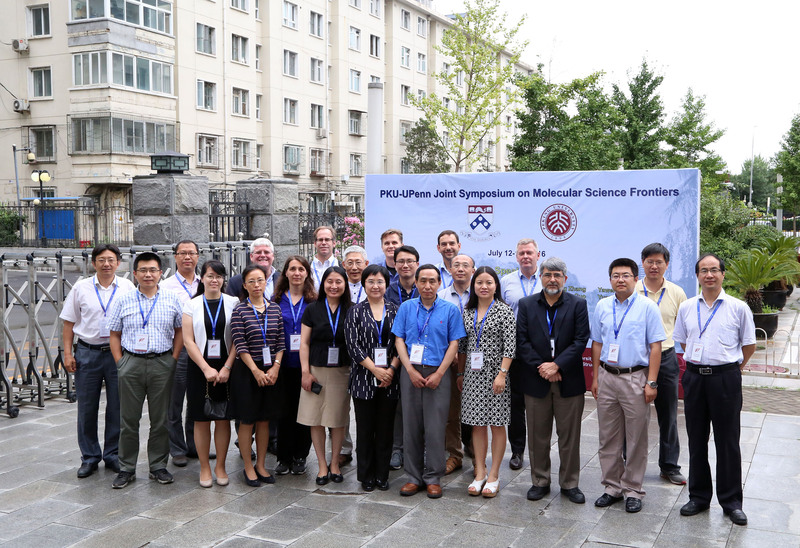 Besides scholarship, the workshop helped to developed new synergies between Penn and PKU. Eleven faculty with LRSM affiliation spoke at the Symposium. 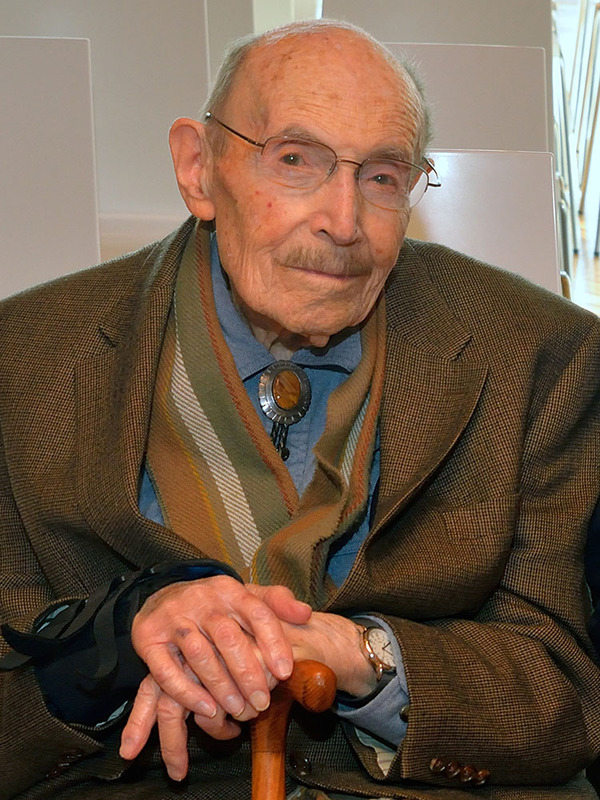 For his outstanding theoretical work to identify the rich possibilities and outcomes of controlling defects in nematic and smectic liquid crystals under a variety of boundary conditions. The demonstration of the well controlled disclinations and focal conics is expected to open up a novel route for self-assembly in soft-ordered materials. 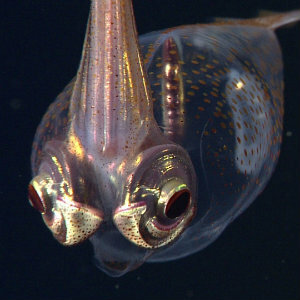 As reported in National Geographic, Alison Sweeney and post-doc Amanda Holt of Arts & Sciences showed how a transparent squid uses natural fiber optics as camouflage. Dawn Bonnell, vice provost for research and a nanotechnologist, spoke to NBC Learn about how the behavior of materials change as they approach the atomic scale. Bijels are bicontinuous networks of interwoven oil and water channels made stable by a percolating film of interfacially jammed colloidal particles. Traditionally fabricated by a delicate batch process via thermally-induced spinodal decomposition, bijels hold tremendous potential as promising platforms for interfacial catalysis and as fascinating vehicles for fundamental studies. A challenge with the traditional bijel formation route is that it is suitable for only few pairs of liquids with carefully tuned nanoparticle wetting properties. Postdoctoral researcher Martin Haase, working jointly with Profs. 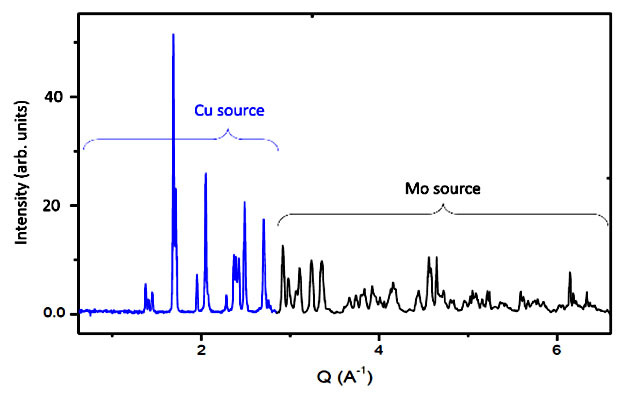 Daeyeon Lee and Kathleen Stebe, has devised a new approach, based on solvent transfer-induced phase separation (STRIPS). In STRIPS, bijels are formed continuously, from a diverse set of materials, with new degrees of control over the resulting structure. STRIPS exploits ternary liquid systems, comprising oil, water and a solvent, of which there are hundreds of candidate mixtures. 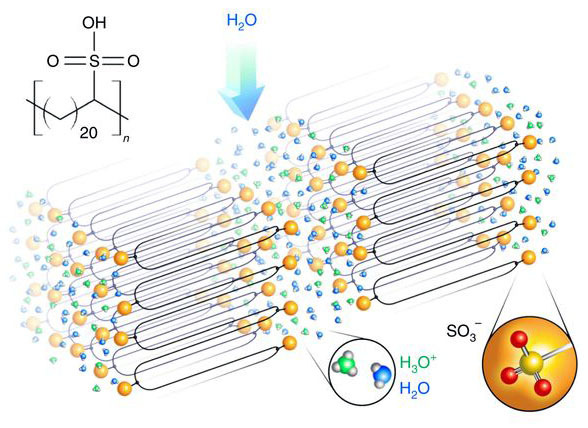 If the solvent is removed in the right way, the oil and water phase separate spinodally, and nanoparticles adsorb and stabilize the structures. The nanoparticle wetting can be tuned in situ using surfactants, broadly diversifying the particles used. Solvent gradients can be tuned, for example, in a microfluidics device or via removal from a supported film, allowing bijel structures to be formed continuously, resulting in hierarchically structured particles, fibers or membranes. With this advance, we have taken a giant step toward realizing the promises of these fascinating new materials. 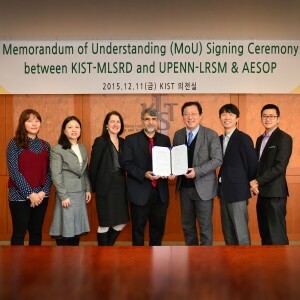 In an exciting development, we signed a Memo of Understanding to spur increased collaboration between Korea Institute of Science and Technology (KIST), Materials and Life Science Research Division (MLSRD) and two centers of excellence at the University of Pennsylvania. 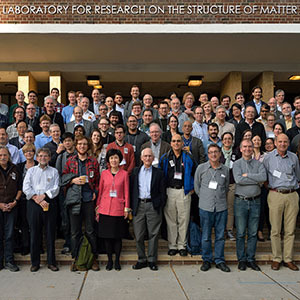 These include the newly launched Center AESOP (Center for Analyzing Evolved Structures as Optimized Products (AESOP): Science and engineering for the human habitat), directed by Shu Yang and Randall Kamien, and the The Laboratory for Research on the Structure of Matter (LRSM), directed by Arjun Yodh. Our aim is to build on existing collaborations and synergies, and to expand them under the auspices of these centers. This was an exciting visit with tremendous promise of more interaction to come. The building blocks of life, such as amino acids, sugars and DNA, all exhibit the same enantiomeric form. This phenomenon – known as homochirality – enables biological and synthetic macromolecules to achieve highly ordered structures and thus exhibit function. 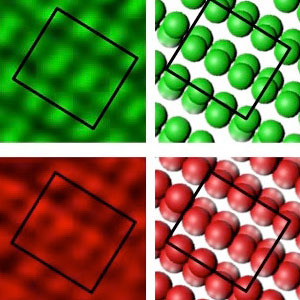 Recent work from the Percec group challenges the notion that homochirality is a prerequisite for the generation of highly ordered supramolecular crystals, by demonstrating that homochiral and racemic building blocks can self-assemble into crystalline arrays of identically high order. 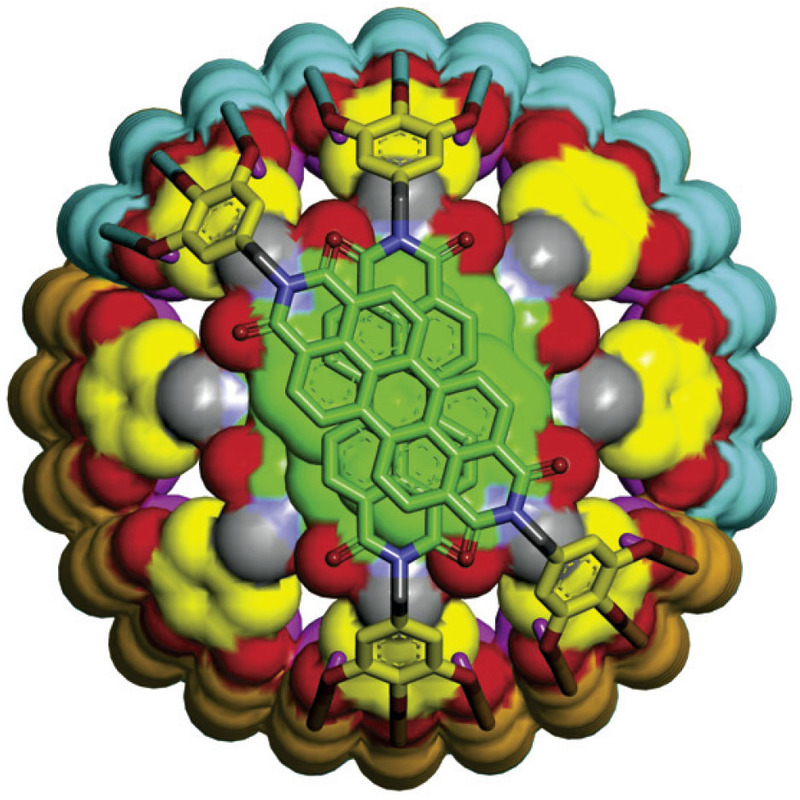 Such self-assembly is possible only via a newly elaborated cogwheel mechanism, in which the exterior of the supramolecular column is invariant to the stereochemistry of its building blocks. Alkyl chain ‘teeth’ on the columns’ periphery interlock to form the highly ordered structures. 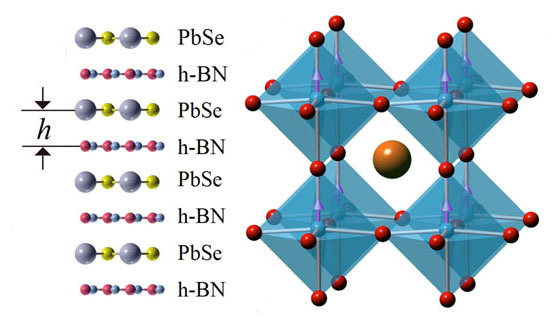 This mechanism is anticipated to provide access to other homochiral crystals with practical applications in photovoltaics and organic electronics. 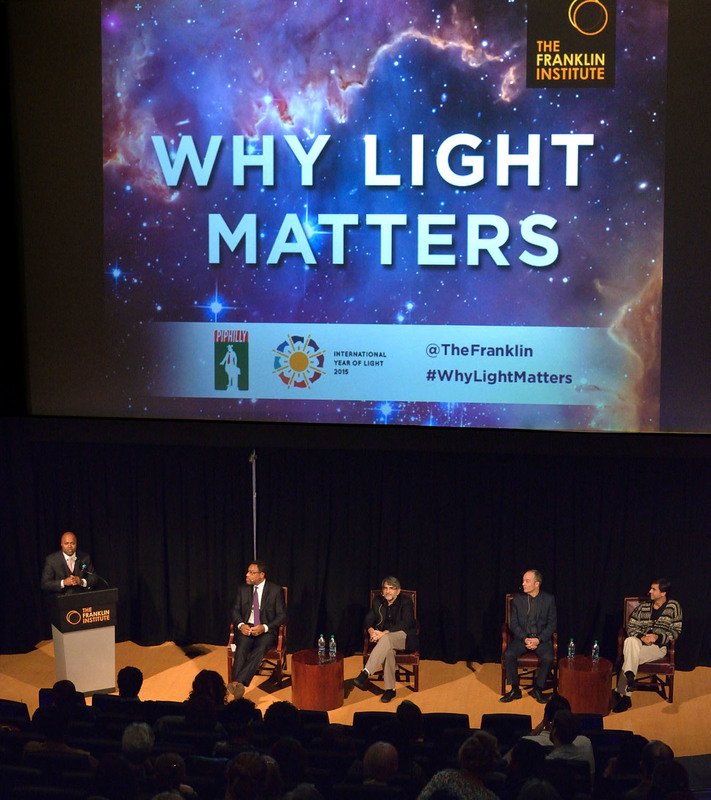 Arjun Yodh helps explain "Why Light Matters"
On October 27, 2015, Arjun Yodh, the Director of The Laboratory for Research on the Structure of Matter at the University of Pennsylvania, with, William W. Braham, Professor of Architecture at the University of Pennsylvania and Ravi Sheth, Professor in the Department of Physics and Astronomy at the University of Pennsylvania, spoke on “Why Light Matters” at The Franklin Institute. 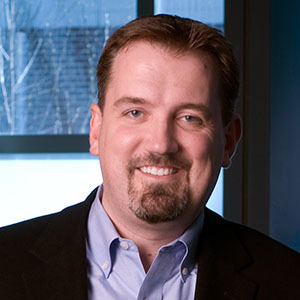 The event was hosted by Derrick Pitts, Chief Astronomer, The Franklin Institute and was presented to a packed audience in the Franklin Theater. 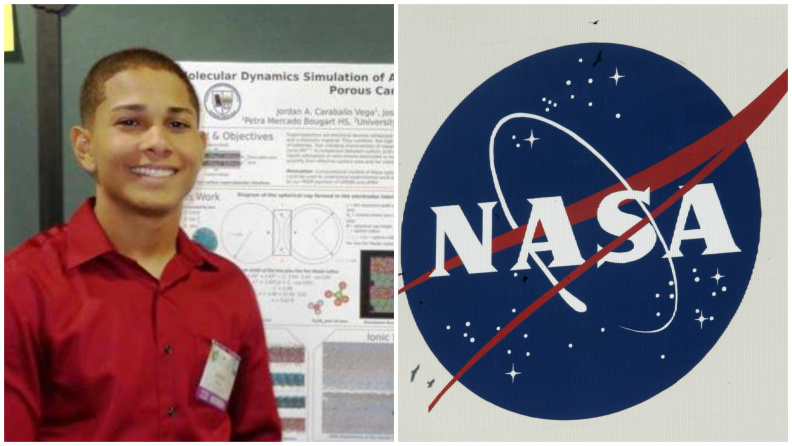 Jordan Caraballo Vega, a freshmen at the University of Puerto Rico in Humacao, was chosen as one of ten students across the United States and Puerto Rico to receive the Minority University Research and Education Programs Small Projects scholarship awarded by NASA. The scholarship covers tuition and summer internships in NASA research laboratories up to a maximum of $15,000 annually for two years. 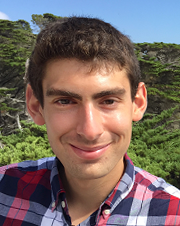 Jordan, a PREM undergraduate, attended the Penn Summer Science Initiative program for high school students in 2014 and worked with Penn professor Jorge Santiago to form the idea for this proposed research project. A partnership between the University of Pennsylvania and the University of Puerto Rico was one of six to receive $3M in funding from the National Science Foundation (NSF). 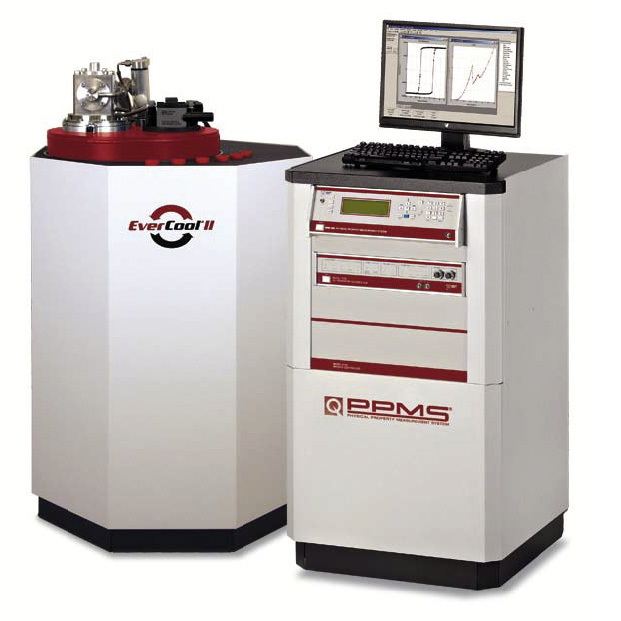 The program, called the Partnership for Research and Education in Materials (PREM), links NSF Materials Research Science and Engineering Centers (MRSECs) with educational institutions that serve mainly minority populations. The five year PREM will sustain an extraordinarily successful collaboration between the LRSM (which hosts Penn’s MRSEC) and three undergraduate campuses from the University of Puerto Rico. The effort began in 1998 under the NSF CIRE program and has continued with PREM support since 2004. 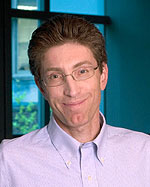 The collaboration will focus on diversifying the pipeline of scientists in all age groups based on research in two general materials topics to integrate research and education: nanoscale interactions of macromolecules at soft and hard interfaces and multi-functional nanodevices from optoelectronic materials. The NSF recently awarded funding ($250K) for a new SUPERSeed, Topological Quantum Materials between Two and Three Dimensions. LRSM’s SUPERSeed will combine theory, computation and experiment on topics that lie at the intersection between materials science and topological physics: layered 2D materials, topological semimetals, and ferroelectric (FE) topological insulators. Senior investigators in the SUPERSeed are Charlie Kane, Gene Mele, and Charlie Johnson from the Department of Physics & Astronomy, Andrew Rappe from the Chemistry Department, and Ritesh Agarwal from Materials Science & Engineering; collaborators include Jessica Anna (Chemistry), I-Wei Chen and Peter K. Davies (both MSE), and Chris B. Murray (Chem/MSE). The research builds on the surprising interplay between symmetry and topology in materials electronic structure, motivated by seminal discoveries about topological insulators at Penn. 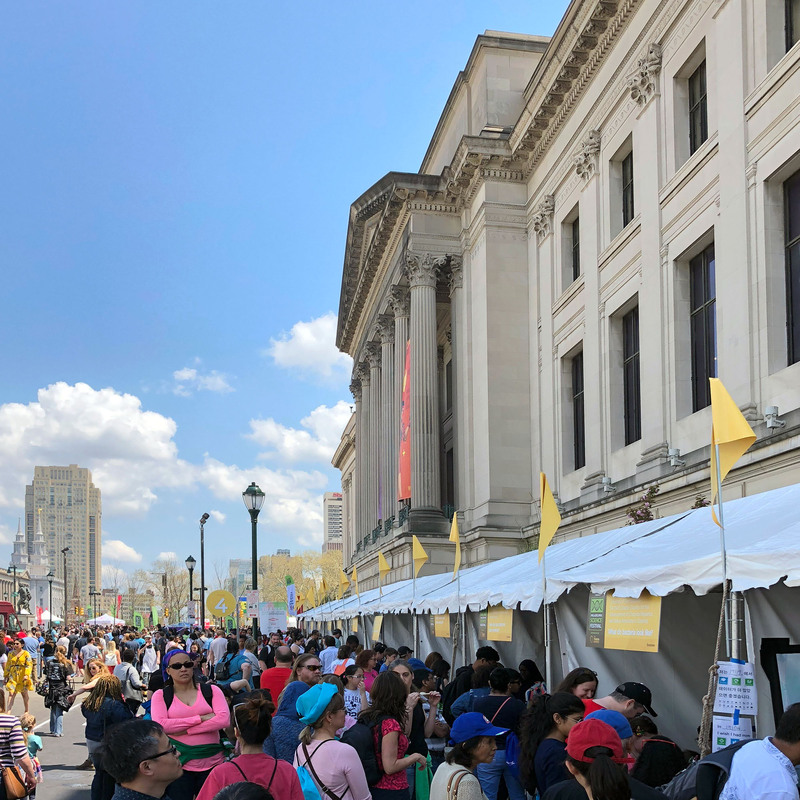 The Penn collaboration was one of three SUPERSeeds selected for support by the NSF this summer, from a highly competitive group of 23 MRSEC proposals. The NSF has awarded additional funds to support helium conservation in the Property Measurement Shared Experimental Facility (SEF). The SEF hosts over a dozen low temperature measurement capabilities requiring liquid helium. Using the award, the Property Measurement Facility will add a helium re-liquefier to a cryogenic, superconducting magnet system. The new equipment will nearly eliminate helium consumption in the facility, and will enable high levels of instrument availability for end-users. Helium is a vanishing resource on our planet that plays an important role in scientific discovery. This award will allow us to recapture helium rather than releasing it into our atmosphere and, ultimately, outer space. 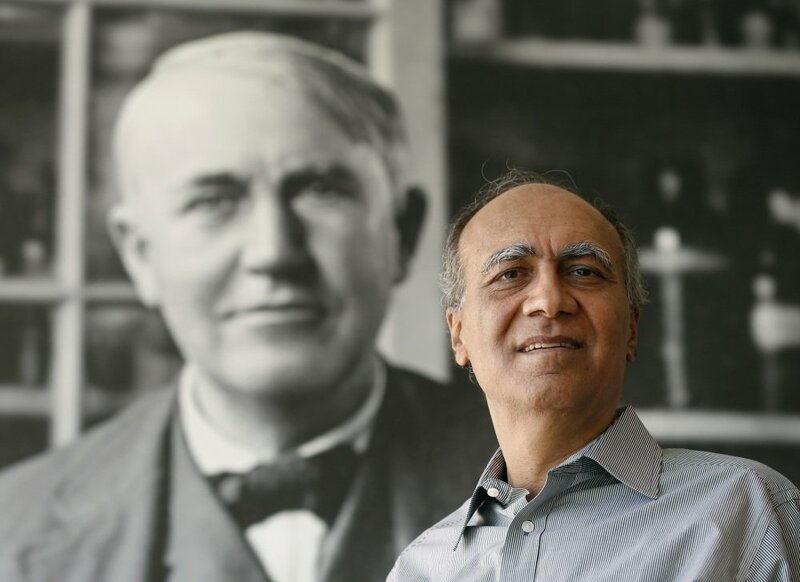 Krishan L. Luthra has recently been recognized for development of a novel lightweight and strong ceramic that is stable at high temperatures. Luthra was a graduate student with Prof. Wayne Worrell, MSE, and was supported by LRSM’s block NSF grant to study “The Chemical Behavior of Materials at Elevated Temperatures” in the 1970s. After completing his Ph.D., he went to work for GE in 1976 and now, almost 40 years later, has met with outstanding success in developing a new lightweight, strong ceramic that is stable at very high temperatures. It is being used by GE in advanced jet engines that have potential savings of up to 10% in fuel cost while improving engine thrust by 25%. To date this development has helped GE generate more than $100 billion in sales to airlines and has wider applicability. 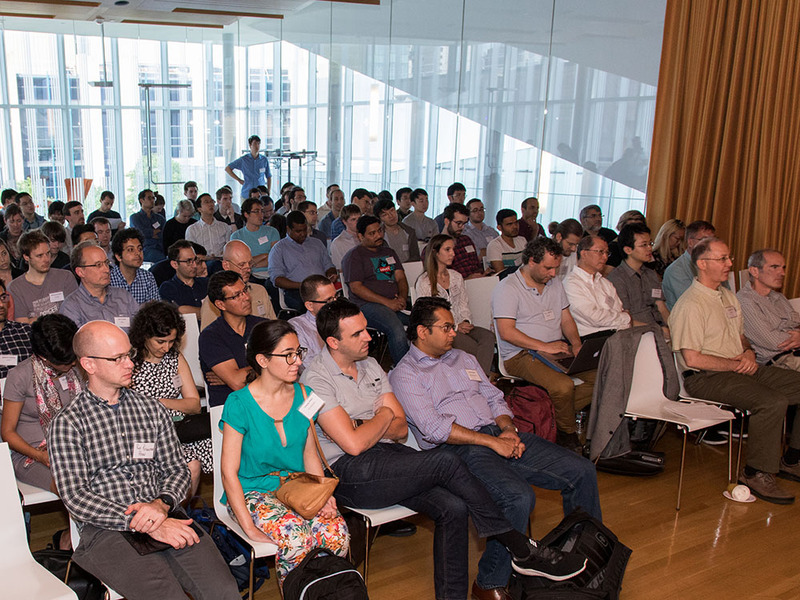 GSOFT is a new topical group within the American Physical Society is devoted to the science of soft condensed matter. 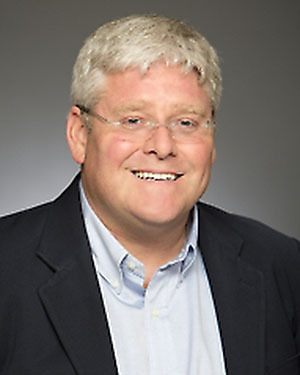 LRSM research in our soft matter IRGs and Seeds are intellectually coupled to this new APS group, led by LRSM faculty member Randall Kamien. Single-particle-resolution video microscopy of colloidal films reveal that transitions two different colloidal crystals (square- and triangular-lattices) occur via a two-step nucleation pathway with liquid nuclei in the intermediate stage. The nucleation pathway is favored over the direct one-step nucleation because the energy of the solid/liquid interface is lower than that between solid phases.The findings suggest that an intermediate liquid could exist in the nucleation processes of solid–solid transitions of many metals and alloys, and provide guidance for better control of the kinetics of the transition and for future refinements of solid–solid transition theory. The LRSM Science Café has formed a new partnership with World Cafe Live (3025 Walnut St., Philadelphia, PA), just off the Penn campus and only two blocks from the LRSM building. Beginning in January, 2013, our Science Cafés will be held in the upstairs room at WCL, starting at 6:30 pm. This is a larger venue than usual and we encourage attendees to come early for dinner before the presentation which will last, typically, 30-45 minutes and be followed by an open discussion session between speaker and the audience. The WCL is readily accessible by train, 30th St. Station, bus, 9, 21 and 42, and car, by on-street Pay and Display parking. 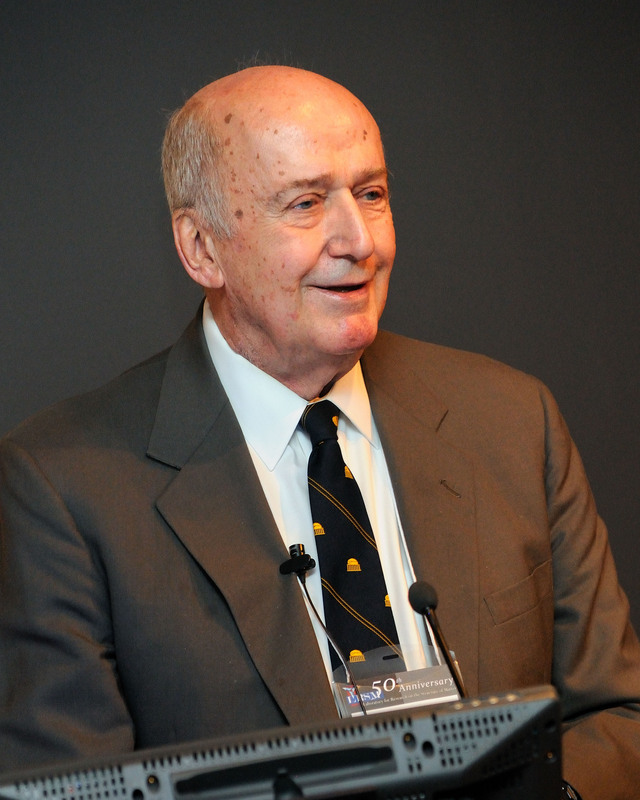 The award recognizes his pioneering research on the dispersion and assembly of gold nanorods confined to polymer nanolayers and their potential applications for optical property control. 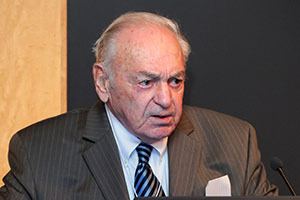 Dennis E. Discher, Robert D. Bent Professor of Chemical and Biomolecular Engineering, University of Pennsylvania, Philadelphia. For elucidation of the effects of mechanical forces on cell physiology and stem cell development. 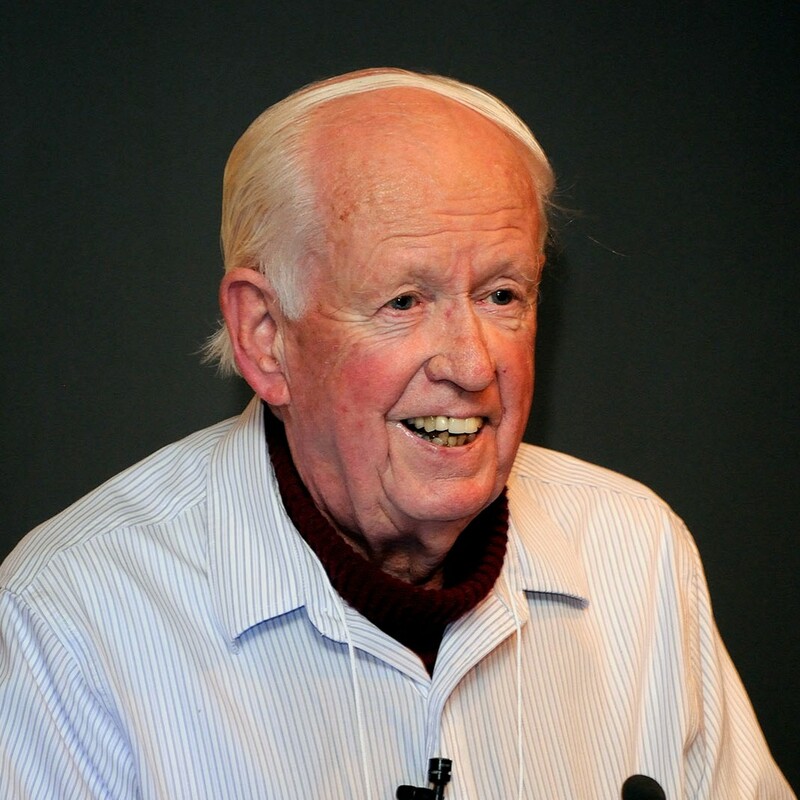 Prof. Charlie Kane will be awarded the 2012 Oliver E. Buckley Prize in Condensed Matter Physics by the American Physical Society. 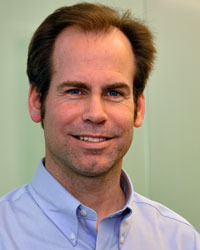 Professor Kane and two other researchers are being recognized “For the prediction and subsequent discovery of the new phase of matter known as topological insulators in two dimensions, also known as quantum spin Hall insulators, which lead to its generalization and prediction in three dimensional system.” The Buckley Prize will be presented at the APS March 2012 meeting in Boston, MA Feb. 27-March 2, 2012 at a special Ceremonial session.